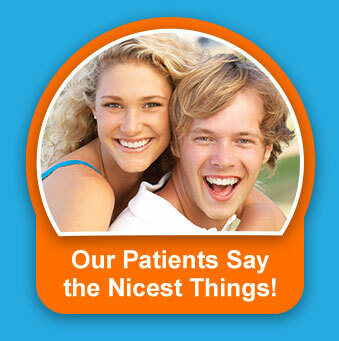 Dental technology, in Tinley Park IL, that includes migraine treatment & digital imaging! Modern dentistry is continually developing ways to make your visits faster, easier, more comfortable, and better for the environment. The latest advances allow for earlier, less-invasive treatment, which can lead to faster healing times and greater precision for dental procedures. And the results can be outstanding! 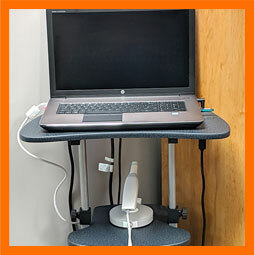 The TRIOS™ intra-oral scanner is dentistry in 3-D. With this scanner, the doctors are able to make accurate digital impressions for your crown or bridge area, eliminating the need in many instances for an uncomfortable tray and putty impression. They also use the instrument for preparing Invisalign™ clear aligners. This technology means an even more precise fit for your new crown or bridge and improved accuracy for your clear aligner treatment plan. This means you’ll spend less time at the dentist and more time enjoying your new smile. 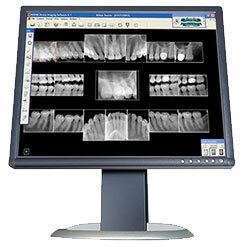 With digital X-rays, an image is taken of your mouth with a sensor and downloaded into our computer, where it is immediately available. This technology results in 75% less radiation than older film X-rays. There is also no more waiting for images to develop and no more chemical waste polluting the environment. Our doctors work hand-in-hand with patients to create a bond of teamwork. One of the ways we bring this about is through the use of a high-tech tool, the intra-oral camera. This amazing device is a miniature video camera that displays a closeup image of the inside of your mouth. You will be able to see for yourself what treatment needs to be completed and which teeth are doing fine. You then become an active participant in each dental decision. You’ll love how this works! We utilize an ultrasonic scaler to assist in the removal of plaque deposits and calculus (tartar) from your teeth, especially under the gumline and even in deep pockets, in the case of gum disease treatment. This hand tool uses high-frequency vibrations that allow us to remove deposits on your teeth faster than a standard scaling instrument. You might think your teeth have never felt so clean! As an added bonus, most patients report less discomfort with ultrasonic scaling. All of our doctors and hygienists wear magnification glasses when conducting an examination or treatment. What exactly does this mean for patients? We are able to detect decay and fractures in teeth at an earlier stage. This means more healthy tooth structure can be saved and tooth strength is substantially increased, as fillings will be much smaller. Due to the superior visualization, there is greater certainty that all decay has been removed before fillings or crowns are placed. 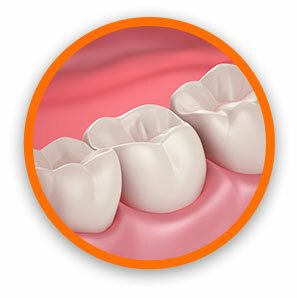 Magnification also ensures the final fit and finish of fillings and crowns is more accurate. Extra benefits include less postoperative discomfort, faster healing, and better overall results. Headache and Migraine Suffers — This Might be Your Miracle Treatment! Our office is happy to offer the NTI™ device. This little miracle is an FDA-approved, drug-free treatment that prevents migraine and tension headaches. It works by relaxing muscles under the scalp and preventing most headaches. In clinical trials, 82% of migraine sufferers had relief of their headaches, with a 77% reduction in migraine occurrences. It’s painless, fast, and inexpensive. 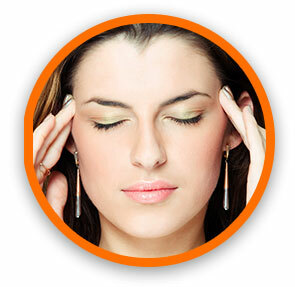 If you or someone you know experience migraines, then be sure to ask us about this exciting treatment. 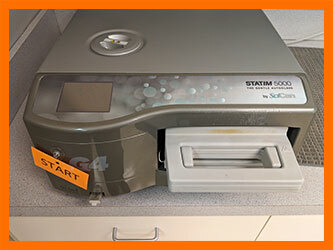 Sterilization is taken seriously at our dental practice. In addition to cleaning and sterilizing each instrument after every use, single-use tools are used as necessary. 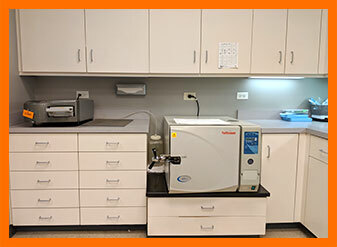 Instruments are sterilized with a special unit called an autoclave, which is regularly monitored by an independent lab to ensure a high level of safety and cleanliness. Your health is too important for us to take even a slight risk. Nothing beats an easier, more comfortable dental visit. If you have questions about the latest dental technology, give us a call today at (708) 532-4131.